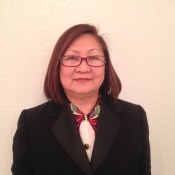 Helping the community for low cost legal services including but not limited to start up corporations, business challenges and others. Also, includes international interpretation of issues. Best Friends Forever Pet Services is a premier Petsitting and Dogwalking Company in the Mid San Fernando Valley. 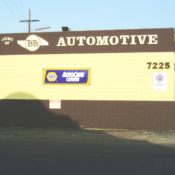 (Service Areas include: Winnetka, Canoga Park, Chatsworth, Porter Ranch, North Hills, Northridge, Lake Balboa, Encino, Granada Hills, Woodland Hills, Tarzana and Reseda). 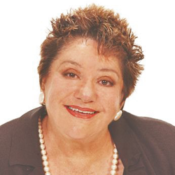 Sells Exhibit Space for Los Angles Home Show. 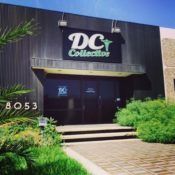 DC Collective is a Pre ICO & Prop D compliant Medical Marijuana dispensary located and operating in Canoga Park, since 2007. Volunteering and helping Organizations in the San Fernando Valley as needed. 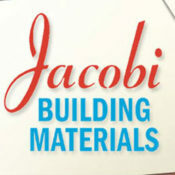 Established in 1959, Jacobi Building Materials is a longtime, family-owned operation selling building materials, including stone, gravel, brick & tools.